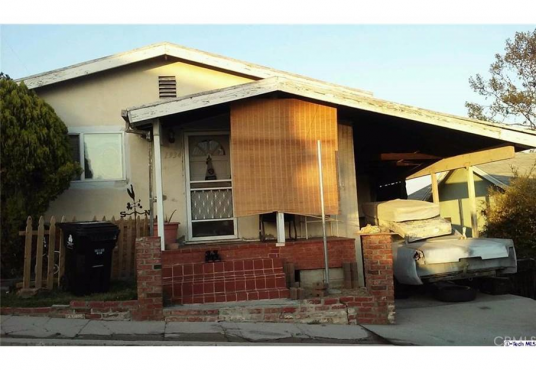 FIXER OPPORTUNITY IN UNIVERSITY HILLS WITH A VIEW! Has a great view with a huge lot at the back. Close to Cal State LA. Fast and Easy Fixer.